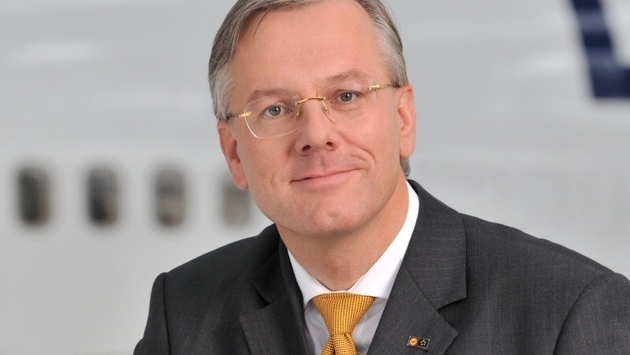 THE PULSE: Lufthansa Group CEO Christoph Franz is stepping down, with Carsten Spohr taking over. WHY IT RATES: Franz has built a profitable company during his tenure, including a year over year 62 percent increase in 2013. No wonder why Swiss pharmaceutical giant Roche scooped him up. The airline has been in a contentious battle with its pilots union, which staged a strike earlier this month that cost Lufthansa about $100 million. The CEO and Chairman of the Executive Board of Deutsche Lufthansa AG, Christoph Franz, is stepping down with an operating profit of EUR 697m in the books for 2013. Adjusted for non-recurring items from the realignment of several corporate divisions, profit totals more than EUR 1bn. Compared with the adjusted prior-year figure, the operating profit for 2013 increased by 62 percent. The Group managed to achieve stable revenue of EUR 30.0bn despite a lower number of flights. Net profit for the Group was EUR 313m. All of the business segments were profitable, and the subsidiaries Lufthansa Technik and LSG SkyChefs achieved the best results of their corporate history in 2013. 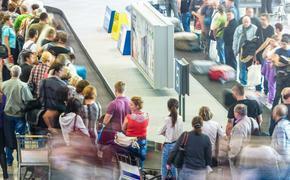 In the Group’s core business all of the passenger airlines – namely, Lufthansa, Germanwings, SWISS and Austrian Airlines – achieved clear improvements. This turnaround in the operating result was one of the factors behind the Group’s proposed dividend payment of EUR 0.45 per share, which the shareholders will vote on today. Franz stressed at the annual general meeting that, in light of the rapid changes in the airline industry, the success that the Group had achieved in realigning several corporate divisions was just as important as the positive financial results. Franz said he felt less good about the current political conditions affecting aviation in Germany and Europe, which have resulted in serious competitive disadvantages for the Lufthansa Group. Franz believes there is a competition between systems at the moment. Growth, development trends and political framework could not be more different in Asia, Europe, the Middle East and America. A highly fragmented European aviation sector with mostly privatized airlines is facing highly integrated, state-controlled aviation conglomerates which control airports, airlines, air traffic control and ground handling from one source. They pursue the goal of boosting the economy in their own countries. He said it was hard to understand why Germany would hold on to the aviation tax it just introduced in 2011 in view of distortions like these. In September of last year, the Group made one of the largest investments in Germany’s economic history when it placed aircraft orders worth EUR 22bn which promise to generate more than 20,000 jobs in Germany and Europe. The Lufthansa Group ordered a total of 261 new noise- and fuel-efficient aircraft to be delivered between 2014 and 2025.